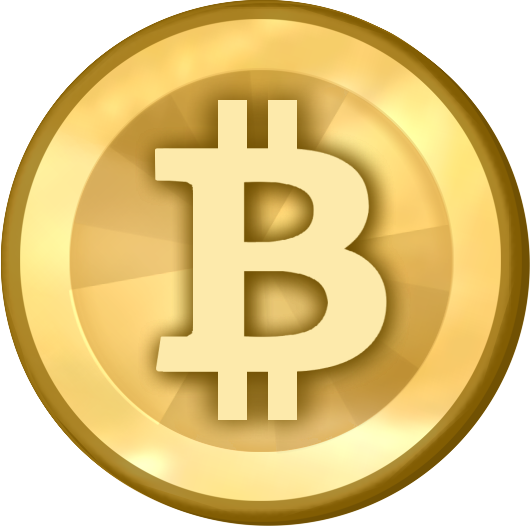 Bitcoins hit the virtual world in 2009 as a peer-to-peer payment system in open-source software format. Creator Satoshi Nakamoto (alias) designed Bitcoins to be “mined” by powerful computer equipment. As the pre-coded complex equations are solved, Bitcoins are rewarded to the miners. Said rewards decrease in units and will continue to do so until the number of Bitcoins to be mined expires in 2140. The finite number of Bitcoins creates a unique quality for this virtual commodity, one that flames the volatility and value of the Bitcoin. Bitcoin requires little personal information making it a popular venue for subversive use. However, its lack of governmental ties or backing attracts international appeal. In addition Bitcoins utilize a block chain recording system for each of its transactions creating a nearly unhackable design appealing to all users. Bitcoins are attracting the attention of governments and regulatory groups across the globe seeking to squeeze the anonymity appeal to those using Bitcoins for money laundering or other similar activities. Although the block chains remain untouched by hackers, virtual wallets have not had similar luck. Bitcoins can be mined, purchased on an exchange website or transferred from a family member or client/customer’s virtual wallet. All transfers are conducted online and in meticulous order recorded through a serious of links called block chains. Once acquired, Bitcoins are stored in the cloud version of a digital wallet or on your computer. New technology is quickly creating alternatives to the virtual wallet like the SmartMetric card that can be used just as a credit card would be. With smart phone transfer apps, Bitcoins can be used anywhere in the world at anytime. Although they are more widely accepted online, new venues open daily. On February 12, 2014 Goodwill announced they will soon accept Bitcoins at their stores joining several other store fronts which are mostly located in New York and California. Bitcoin’s success depends on its perceived value and although it has the potential to unify global currencies, short-term speculation predicts that Bitcoin won’t replace current bank notes, but rather behave as a monetary transfer vehicle. Some view Bitcoins as currency, some as a commodity and others as a ledger. As a currency, bitcoins are a secure and anonymous way to purchase items and pay for services. Others consider the finite nature of the Bitcoin a prolific investment and trade it much like virtual gold. However the fear of Bitcoin hoarding and recent whispers of fraud surrounding Mt. Gox (a popular exchange site) make for a volatile investment. Additionally, the clear lineage drafted by the block chains during each transfer are valued as a unique record-keeping and transaction validation system.